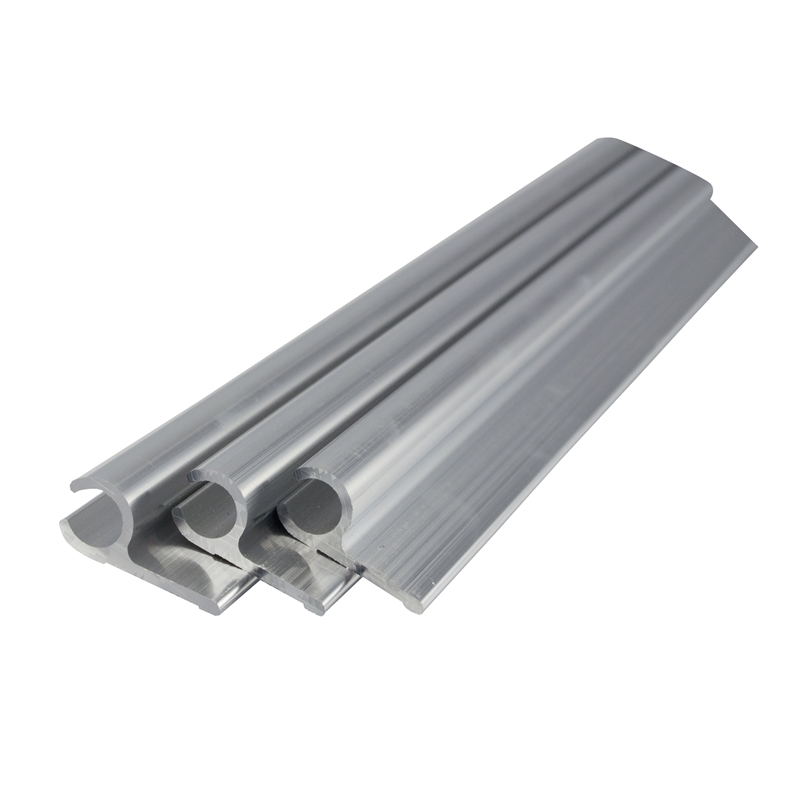 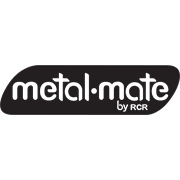 Metal Mate aluminium sail track available in 27.95mm x 12.7mm in 1 and 3 metre lengths this profile is in mill finish. Used to attach bistro blinds to uprights and attach signs and banners to the framework. 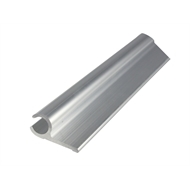 Also used in automotive and caravan annex manufacturing.